In need of a makeover session for an important dinner or event? 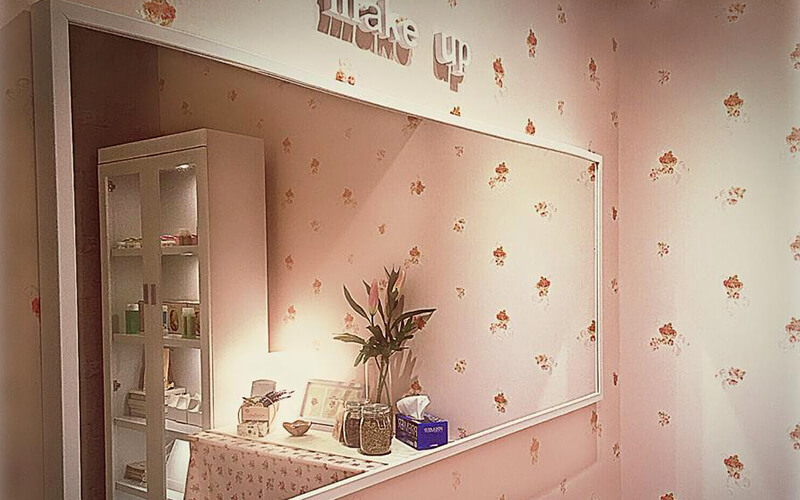 Fret not as The M Beauty Cottage has got you covered. 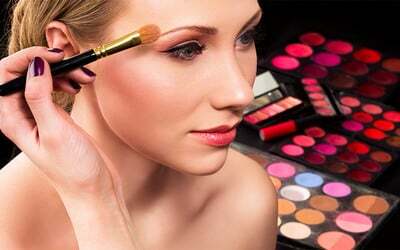 Glam up in an instant with skilled hands that glide across your face, giving you makeup that will suit the occasion. Complete your makeover with an elegant hairdo and go out with confidence to your event. Valid Monday - Sunday: 10am - 8pm. Valid for public holiday.